The loss of a loved one is always a difficult experience. A number of decisions must be made, and each one may seem more troubling than the last. 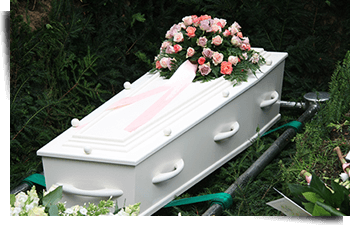 At Bollinger Funeral Goods & Services, we strive to make these decisions easier by providing comprehensive Brunswick, OH burial services. Contact Us to find out more about what we offer.